Get $30 CapitaVoucher* when you spend a min. 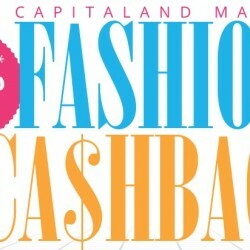 of $60 in a single receipt at any of over 500 participating fashion stores across 14 CapitaLand Malls. Exclusive to CAPITASTAR members. Each CAPITASTAR member is limited to one redemption per mall per day up to the first 300 members (Sembawang Shopping Centre and The Star Vista first 100 members each) per mall per day. Redemption is to be done on the same day of purchase at the respective mall Customer Service Counter, on a first-come-first-served basis, while stocks last. 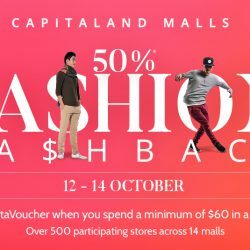 From 14 to 16 October 2015, you can receive 50% cashback ($30*) when you spend a minimum of $60 in a single receipt at participating fashion stores in Capitaland Malls! Just sign up to be a CAPITASTAR member (free)! *Cashback is issued in the form of CapitaVouchers, capped at $30 per shopper per day, and only entitled for CAPITASTAR members. Sign up here if you are not a member. Time to get some retail therapy and update your wardrobe! It's your chance to shop and win a pair of tickets to the destination of your favourite football team with Capita Malls' full-time draw. 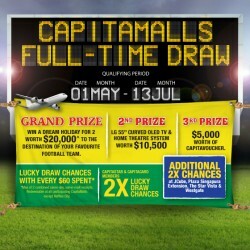 2X lucky draw chances for Capitastar and Capitacard members. 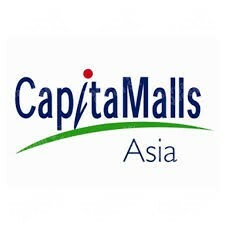 Valid at all Capita Malls except Raffles City.